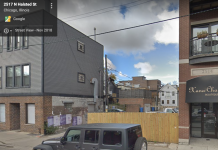 City Pads has received a permit to build a six-story, 105-unit transit-oriented apartment complex in Chicago’s Edgewater neighborhood. 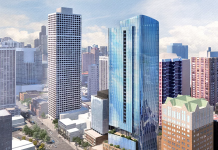 Curbed reports that the project, to be built at 6149 N. Broadway, is designed by Chicago-based firm Built Form. 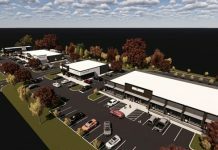 The L-shaped development features indoor and outdoor amenities, ground-floor retail space, and a parking lot for 45 cars, according the publication. 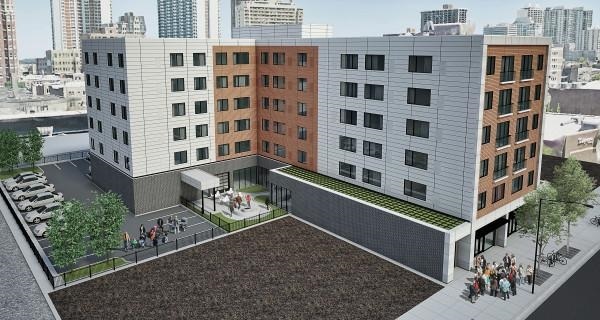 The developer will dedicate 10 percent of its units to site affordable housing under the Chicago’s Affordable Requirements Ordinance.